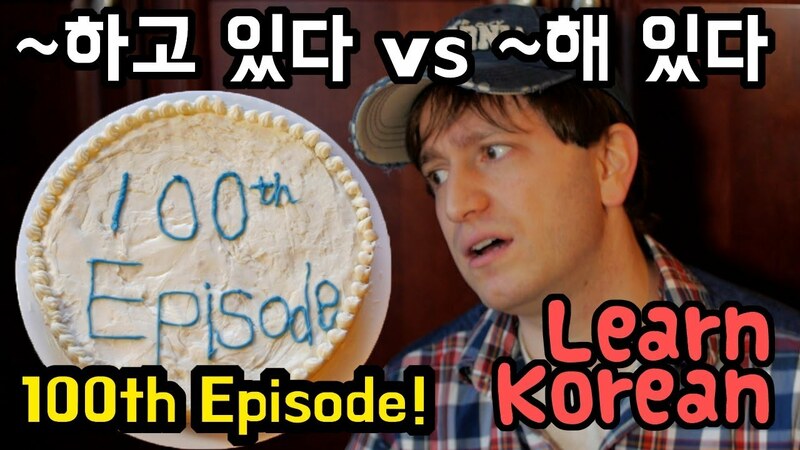 I can't believe there have been 100 "Learn Korean" episodes! It's time to celebrate! Let's make a cake or something. This is a really big event, and I should celebrate it together with Keykat. 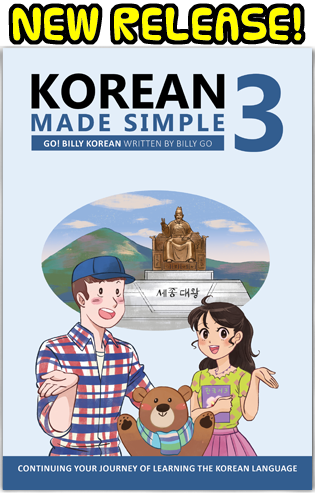 This week's lesson will contrast the two forms ~하고 있다 and ~해 있다. 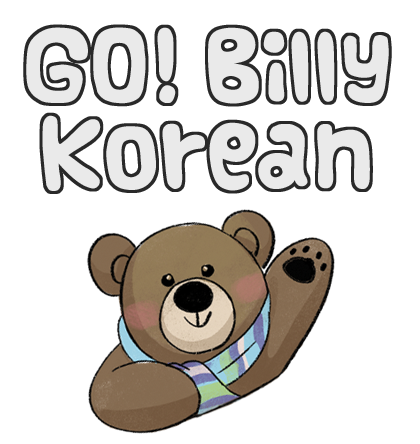 We've previously learned about the ~하고 있다 form (also called the Progressive Tense), but it looks a bit similar to the ~해 있다 form. When is one used and when is the other used? What are their differences? We'll talk about all of this and more in this episode.